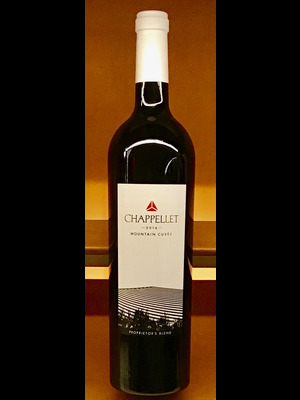 "The aromas are rich, ripe and enticing, with sweet fruit layers of plum, bing cherry and cassis, as well as notes of mocha, roasted co\037ffee, cedar and baking spices, all supported by delicious hints of French oak. On the palate, this wine is supple and round, with balanced tannins, weighty texture and a smooth, mouth\036filling structure. 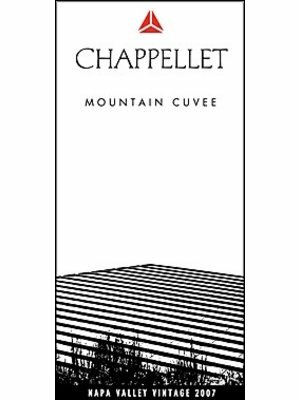 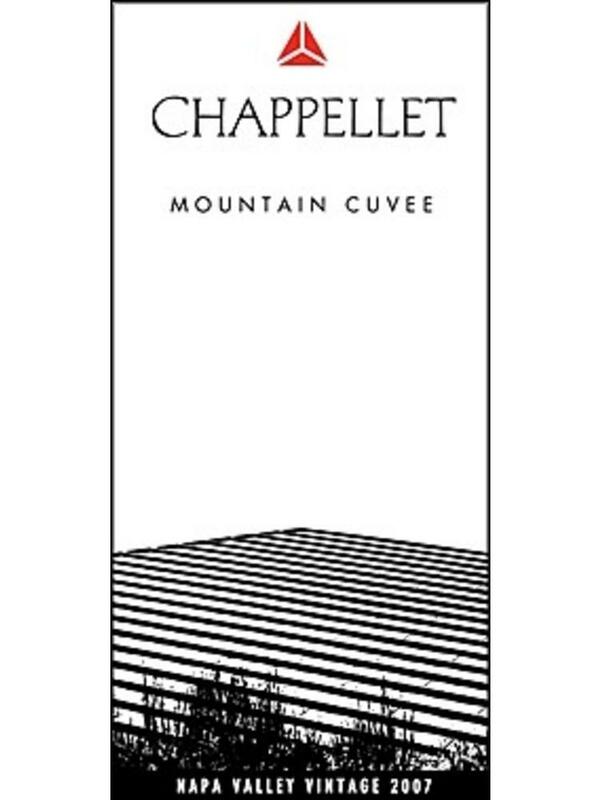 Though there are abundant ripe red and black fruit \035flavors, there is also an elegant complexity to this wine that comes from artful blending."